Deccan Value Investors is an employee-owned hedge fund founded by Vinit Bodas in February 2010, after Deccan Value Advisors closed in 2009 following the departure of one of its co-founders. Vinit Bodas’ hedge fund currently manages roughly $2 billion in assets under management and oversees a concentrated, long-only portfolio. The investment firm has recently filed its 13F quarterly report and it appears that Vinit Bodas didn’t reshuffle his holdings during the quarter at all. As the filing indicates, Deccan Value Investors manages a public equity portfolio worth $355.32 million as of June 30. As the fund’s positions were unchanged, we can see from its increase in value from the $323.37 million the same positions were worth at the end of the first quarter, that the fund’s picks had a strong collective performance in the second quarter, returning over 10%. In this article we’ll take a closer look at Vinit Bodas’ biggest positions in the second quarter, which include the following companies: Microsoft Corporation (NASDAQ:MSFT), MasterCard Incorporated (NYSE:MA), and Twenty-First Century Fox Inc. (NASDAQ:FOXA). Let’s start out by looking into Deccan Value Investors’ most valuable holding, which is represented by Microsoft Corporation (NASDAQ:MSFT). As already mentioned, Vinit Bodas’ holding in Microsoft was unchanged at 2.26 million shares, valued at $99.67 million as of June 30. The shares of Microsoft, which is one of the biggest software companies in the World, are currently trading at relatively the same level as they were trading at the beginning of the year, gaining slightly over 1% year-to-date. 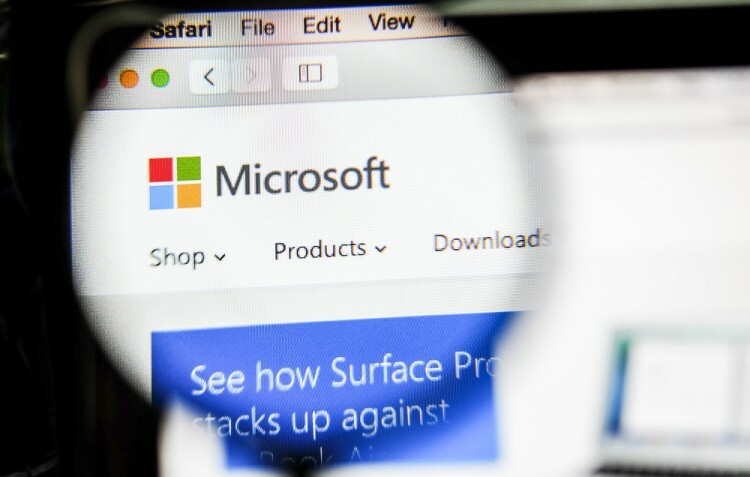 Just recently, analyst Brad Reback from Stifel Nicolaus, one of the premier financial services firms in the U.S., has raised his rating on Microsoft to “Buy” from “Hold” and established a price target of $55. The analyst believes that the company’s margins in devices and its consumer division can strengthen in the upcoming quarters. Microsoft’s much-admired release of Windows 10 has come at the right time, as personal computer sales suffered their sharpest decline in two years during the most recent quarter. At the same time, Brad Reback asserted that Microsoft has undergone positive changes under the stewardship of CEO Satya Nadella, which is a clear sign that the company is moving in the right direction. Harris Associates, which makes the list of over 700 hedge funds that we track, is among the massive number of shareholders of Microsoft Corporation (NASDAQ:MSFT), owning a stake of 21.96 million shares as of June 30.